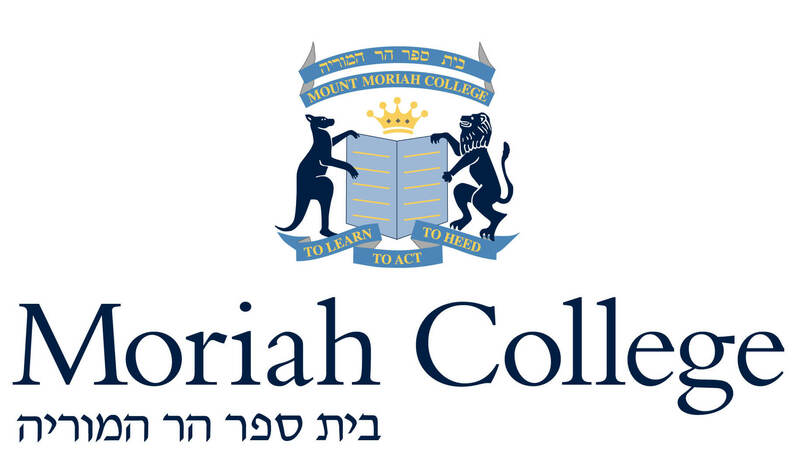 Moriah College is a Modern Orthodox Jewish Day school which focuses on providing the best quality education possible, while ensuring that students attain a well-rounded knowledge of their culture, history and religion by integrating Jewish Life and Learning into all aspects of study. The Year 10 Israel Study Tour (IST) is one of the oldest running year 10 Israel programs in Australia. Last year participation numbers reached 70% of the cohort ensuring that IST became one of the largest Year 10 Israel programs in the world. IST is designed to build on and consolidate the Jewish learning and identity that students have developed in school, through its emphasis on authenticity, above and beyond just a school excursion. The program aims to foster a love and connection to the state of Israel, enhance the sense of belonging and commitment to the Jewish people, develop a commitment to Torah values and engagement in Jewish life, and above all, to give students a hands-on fun and stimulating learning experience. The participation of Jewish teens in an educational Israel experience has been proved to strengthen Jewish identity.